Firm van der Boog & van den Bosch is an authoritative year-round producer of Matricaria. The company was founded as a one man business by (grandfather) Piet van den Bosch in 1910 in Rijnsburg ( Holland ), so now it exists over a 100 years! What once started with the production of vegetables in the open air has grown out to a greenhouse company, established in Valkenburg ( community Katwijk, near The Hague ), that is specialized in the year-round production of top-quality Matricaria (Tanacetum parthenium). The company is a pioneer when it comes to durable producing and was one of the first to introduce the use of natural enemies in horticultural flower crops. Due to our efforts on the areas of environment, durability, working conditions and safety we are certified with the inspection marks MPS – A and MPS – Social Qualified ( MPS – SQ ). With these two certificates we have been member from the beginning of the international trademark “Fair Flowers, Fair Plants” , abbreviated as F.F.P. ( and a.k.a. “Flower label” ). Next to that the company supports by membership the “Pure – Summerflowers” project, that was set up to promote the sales – turnover of so called “summer flowers”. *Unfortunately “Fair Flowers, Fair Plants” has ended its existance as a seperate certificate on January 1 – 2018. But that doesn’t change our approach when it’s about sustainability, we go on like before and remain MPS – A(+) and MPS – Social Qualified ( MPS – SQ ). So we leave the F.F.P. certificate standing on our site. “We care about the footprint we leave behind”……. Our missions are the production of top quality Matricaria for the higher segments of the market in a durable way and – next to that – continuously innovation. 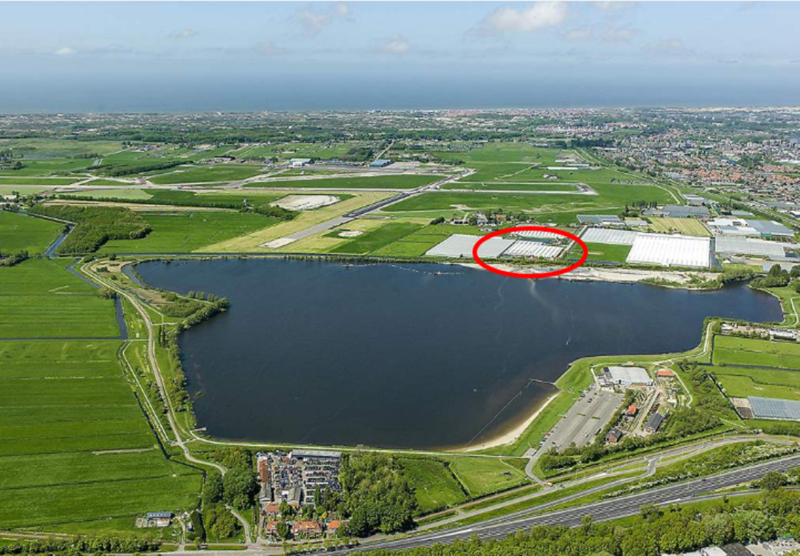 Firm van der Boog & van den Bosch is operating under the same roof with their daughter company Celex b.v., which is active in the breeding and selection of the crop Celosia, both pot / bedding plants as well as cut flowers. This is the only company worldwide that is specialized in the breeding and selection of Celosia and with that world market leader. Celex itself has an authoritative, international orientated site on the internet with lots of information for several target groups, to find on >> >: www.celosiabreeding.com and >> > www.celex.nl. We are member of Web Of Trust for safe surfing on the internet. Please give us a rating and comment about our website on the W.O.T. scorecard. W.O.T. ( Web Of Trust ) was originally designed as a valueble add-on for Mozilla Firefox, but in the mean time it can also be used in combination with most browsers, like Internet Explorer, Google Chrome and Safari. Joining the community is very easy, funnny and for free. It doesn’t slow down your computer. *Note : “MVO Nederland” is the Dutch network of durable operating enterprises, supported by the government. Sponsor of a researchproject about heart and vain diseases by the Dutch university hospital LUMC in Leiden in cooperation with the “Heart foundation” . This site is meant to offer information about our company and products without any obligation upon the site visitor. The site owner / author / webmaster can never be held responsible or liable for the contents of this site ! Our company at the Valkenburger lake, for its climate a perfect location. In front Leiden – South and in the background Valkenburg, Rijnsburg, Katwijk and the coast of the North-sea. This – with “https” secured – website only uses “functional” cookies and applies fully to the safety regulations by Google per 1 July 2018 and to the new European guidelines that are applicable since May 2018. See – for more information – our privacy ( and cookie ) statement on the page “Contact & Privacy”.